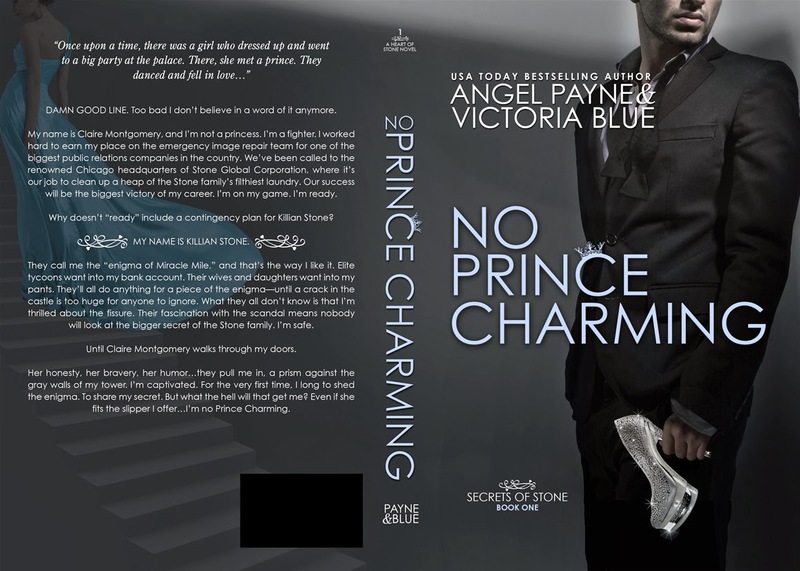 by Victoria Blue and Angel Payne. This is a very adult read. I wasn't paying close attention when I signed up for the cover reveal. There is no book on goodreads to link it to at this time and I didn't get when it was coming out either.